Courtyard Stockholm, located in one of the greenest parts of the city, is a stylish respite for modern travelers. Embrace contemporary relaxation in spacious hotel rooms with a minimum of 26 m2, with oversized windows showing breathtaking Lake and Park views. All rooms are equipped with Free High-Speed Internet and large TVs with Chromecast. 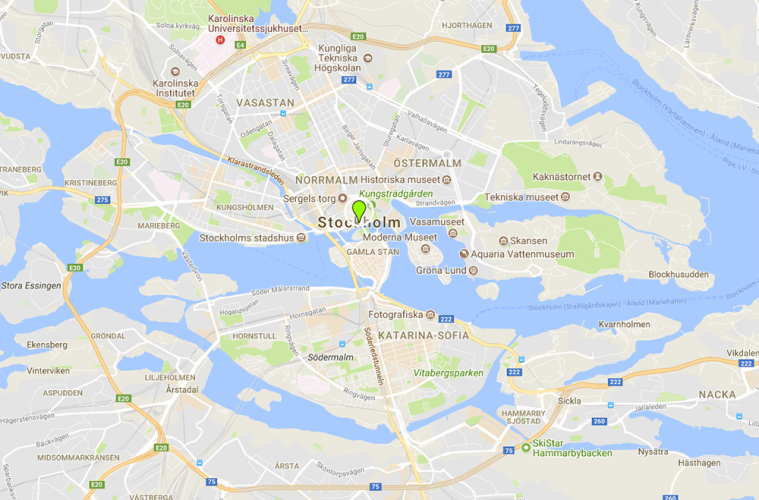 Our perfect location let you explore Stockholm’s most celebrated attractions, restaurants, bars and night life by ease. The famous Mälarpaviljongen that is a must during the summer is located within walking distance. 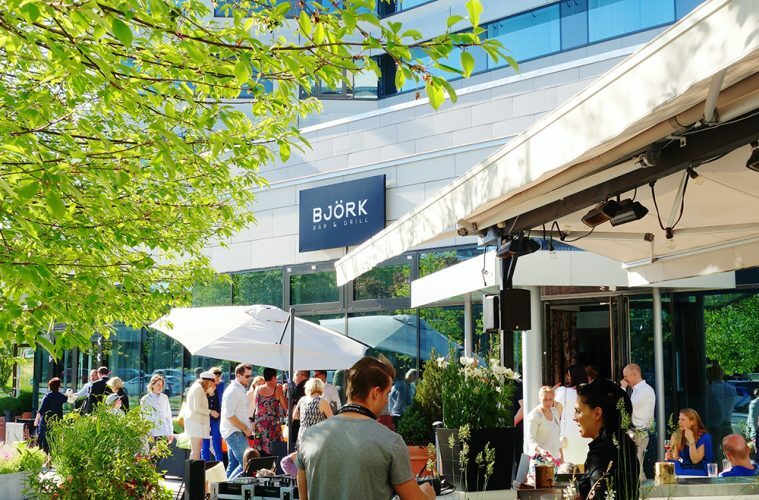 After a day of enjoying the city or the nearby beaches, savor handcrafted, Swedish inspired cuisine at BJORK Bar & Grill, our hotel’s popular signature restaurant. With bike rentals, a fitness center and attentive guest service, our hotel ensures absolute comfort and convenience for your visit to Stockholm.